We hear from Captain Martin on the John Pirie again this week as he sights a whale in the grey of the evening. The whale is about three miles away and is spouting water to a great height in the air. This week we will think about how humans have shared the ocean and interacted with whales over time. Reconstructed plans of the John Pirie, courtesy of Bob Sexton 2011. On April 27th Captain Martin writes about a whale sighting. How do you think the passengers and crew felt when they saw the whale? What species of whale do you think it could be? How likely do you think would it be to see the same species of whale in this area today? What information can we learn from Captain Martin’s recount of sighting the whale? Find out about the different species of whales and which ones were likely to be encountered on these voyages? Research the history and issues surrounding the whaling industry. How do humans use whale products and how has this changed over time? How well do you know your whales? Chronology, terms and concepts Research the history of the whaling industry in South Australia and plot key events on a time line. How does this compare to the whaling industry in other parts of other world? Historical Questions and research Use the whaling information from this website to inform your inquiry and to pose further questions for historical research. 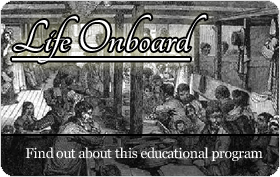 Use libraries and search engines to find sources of information about the whaling industry. How do older sources compare with newer sources? Are there currently any references to whales and whaling in the news? Use a current issue involving the whaling industry to present an argument for and against the banning of whaling. Use a PMI to explore each side of the argument. Explanation and communication Present a catalogue of items made from whale products. Include suggestions for alternative products. 1. Create a class fact file on whale species. Include information on habitat, diet, physical features, breeding and behaviour. Use the Whale Species guide to help. Build models of whales to show how the species compare to each other. 2. Use internet search engines to find organisations in Australia who campaign for whale conservation. How do you feel about this issue? Are there any activities happening that you could get involved in? 3. Find out about baleen. What function does is serve for whales? What is it made out of? Do all whales have baleen? 4. Baleen from whales was used in women’s underwear to create ‘bones’ and also for the sticks in parasols and fans. Find some images of women’s fashion from this era and look for evidence of these whale products being used. Create a fashion parade from the 1830s featuring alternative fashionable outfits that don’t use whale or other animal products. 5. Whale oil played an important role in providing light on these journeys. How was whale oil used and could oil from all whales be used for this purpose? Design a safe and effective light source to be used onboard. 6. The Duke of York was stocked with whaling equipment as it was expected to hunt for whales on its return voyage. Design a picture of the Duke of York showing its two uses as a whaler and a passenger vessel. Look for similarities and differences in equipment, people, work and routines. 7. Whaling industry in early SA Whaling was identified by the South Australian Company as one of the industries that would help South Australia become financially stable. Write a job advertisement for a whale hunter. What kinds of skills, knowledge and experience would be necessary? 8. Compare the lengths of the ships on our journey to the lengths of different whale species. Check out how long the blue whale is! 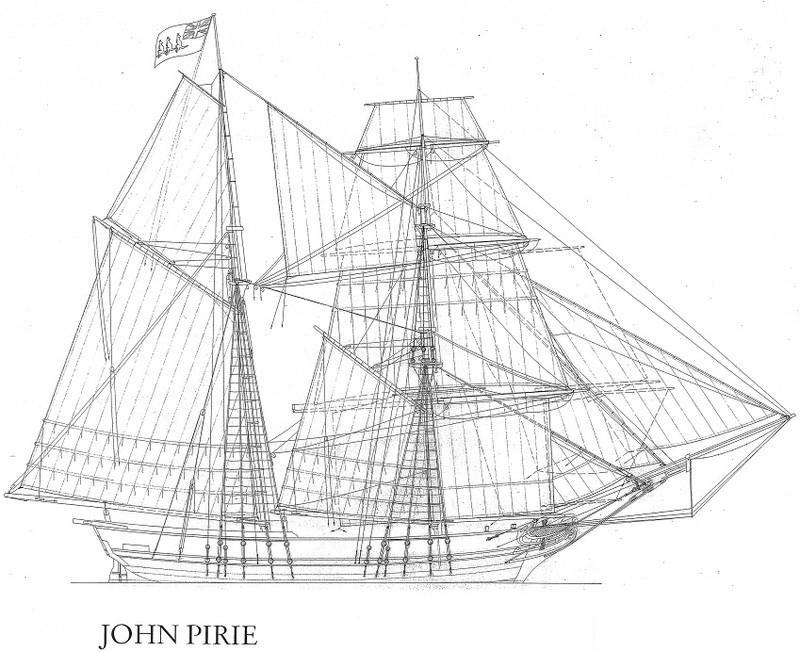 How would Captain Martin have reacted to the sighting if the John Pirie had been equipped with whaling equipment?